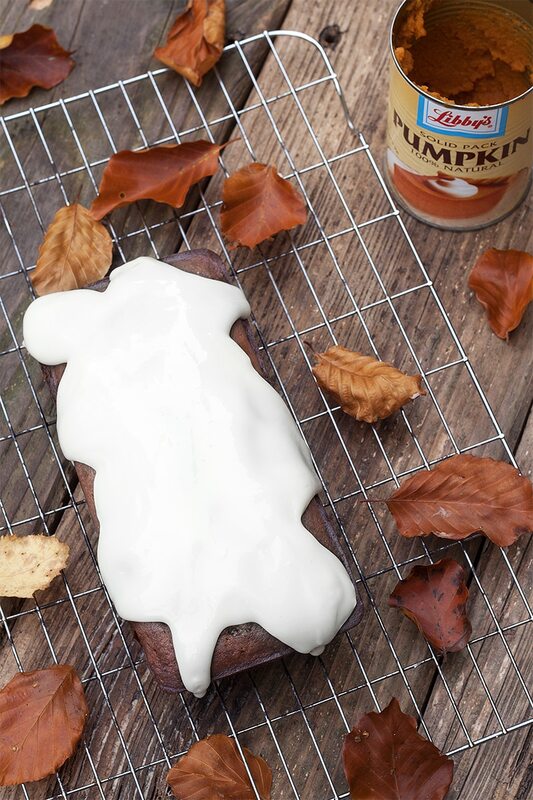 I have put in the ingredients to use pumpkin spice, I think this is something available in America but you can make your own. In a small jar or sandwich bag mix together 1 tablespoon ground cinnamon, 1 teaspoon ground ginger, 1 teaspoon nutmeg and 1 teaspoon mixed spice. Mix all of these spices together and there you have your own pumpkin spice to use in this recipe, to sprinkle over your porridge, in biscuits, really anything you fancy. This delicious bake is so moreish, I found it hard to resist eating it all :). 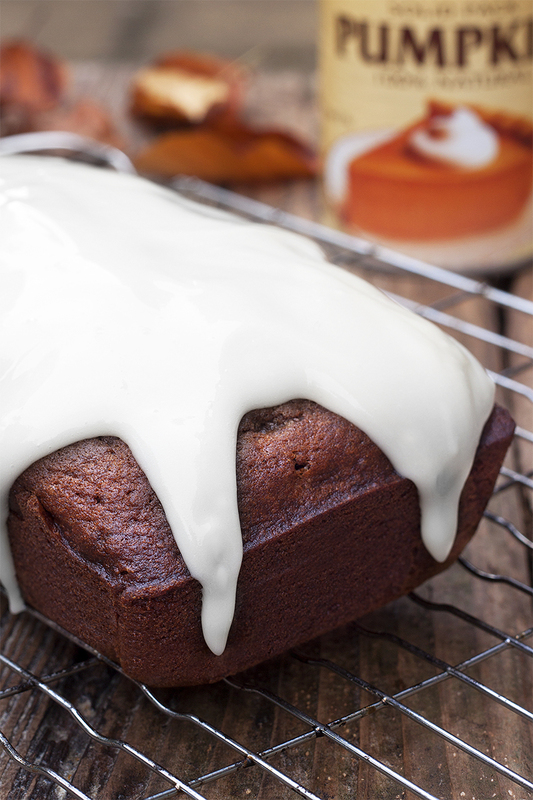 Don’t let the pumpkin put you off, it really adds to the moist, smooth texture of the cake.Leave me a comment to let me know what you think of the recipe! How do you like to use pumpkin in recipes? Preheat the oven to 180C and line a loaf tin with grease proof paper. Using an electric whisk, mix together the sugar and oil for 2 minutes. Add one egg at a time slowly and carefully. Sift in the flour, baking powder, bicarbonate of soda and mix well. Add the pumpkin spice and pumpkin puree and mix well. Pour the mixture into the prepared tin and bake for around 40 -45 minutes, checking the middle is cooked by pricking a fork in the middle and making sure it comes out clean. Leave the cake to cool and let's make the delicious icing. Mix together the cream cheese and sifted icing sugar. Once the cake is cooled, spread the icing out on top of the cake. Enjoy! Cream cheese frosting is very delicious. Thank you very much for checking out cookbakeeat!